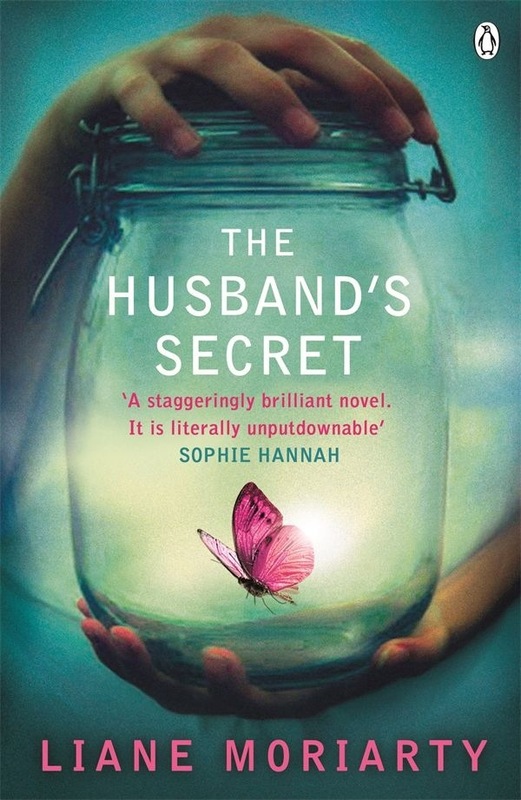 At the heart of the top ten bestselling The Husband’s Secret by Liane Moriarty is a letter that’s not meant to be read . . .
An outstanding and sensitively written thriller with a twist. In a small town in Sydney, Cecelia’s well ordered life is turned upside down as her husband’s secret derails her. Tess is sent into a spin when her husband and cousin reveal their devastating secret. Rachel has lived with the pain of losing her daughter for longer than she can remember, her suspicions that a local man is responsible lead to catastrophic events that leave you thinking what if? Not just simply a whodunit, a truly outstanding book.